Although medical providers do not consult with patients experiencing chest pain via telemedicine, there are a variety of settings where cardiology and telehealth come together. 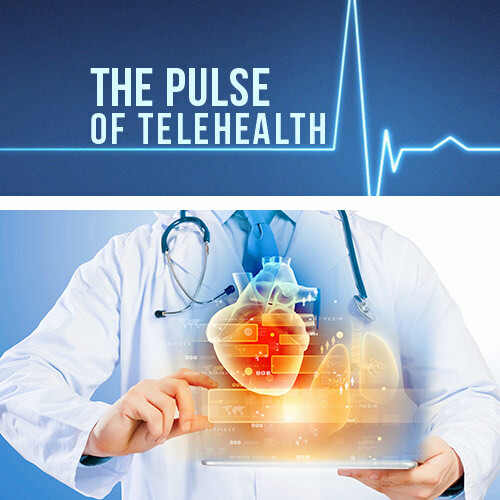 Telehealth for cardiology, or telecardiology, can be used to improve collaboration, efficiency, and time-effectiveness. 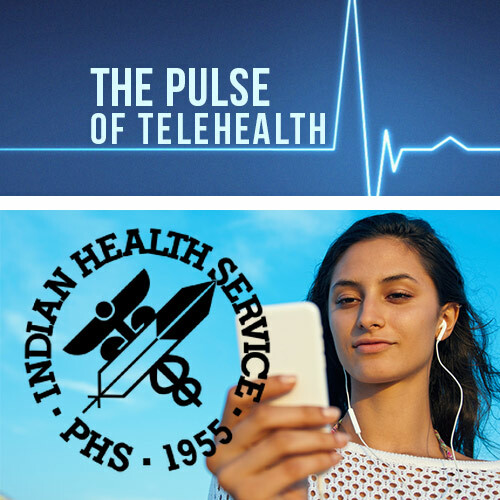 One dominant use of telehealth in cardiology is the transmission of electrocardiographs (ECGs). This transmission can occur between a cardiologist and a patient’s primary care provider, hospital general practitioner, or an ambulance paramedic. 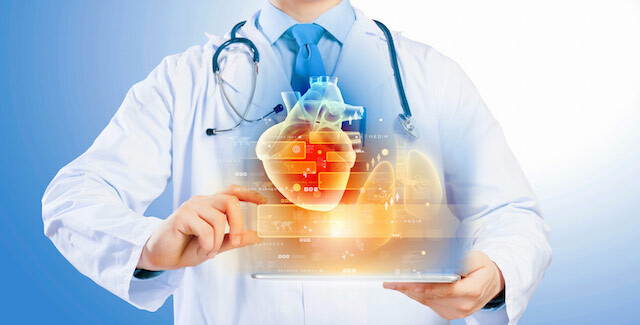 In primary care, telecardiology provides diagnostic support for the providers, allowing them to transmit a 12 lead ECG to an on-call cardiologist, who can generate a full written report for the provider to review. This reduces both the number of missed diagnoses by a primary care provider and the number of unnecessary referrals to hospitals or specialists. After all, reports have shown that in the primary care setting, the etiology of chest pain is primarily non-cardiac. It is instead attributed to musculoskeletal (36 to 49 percent), gastrointestinal (8 to 19 percent), pulmonary (5 to 10 percent), and psychiatric (8 to 11 percent) causes. Having a specialized cardiologist review ECGs can allow them to rule out a cardiac etiology in certain cases, reducing the number of unnecessary hospitalizations and referrals to outpatient specialists. Transmission of ECGs can also reduce the door-to-balloon time for a patient with an ST-segment elevation myocardial infarction (STEMI) on their ECG. As studies show, a pre-hospital electrocardiographic diagnosis of STEMI can significantly reduce door-to-balloon time, which directly reduces mortality for patients. In fact, 80 percent of patients with pre-hospital ECG demonstrating a STEMI achieved door-to-balloon times of less than ninety minutes, compared to 25 percent of patients whose ECG was interpreted upon hospital arrival. Patients whose ECGs were reviewed by a cardiologist via telecardiology were able to be sent immediately to the cardiac catheterization lab! 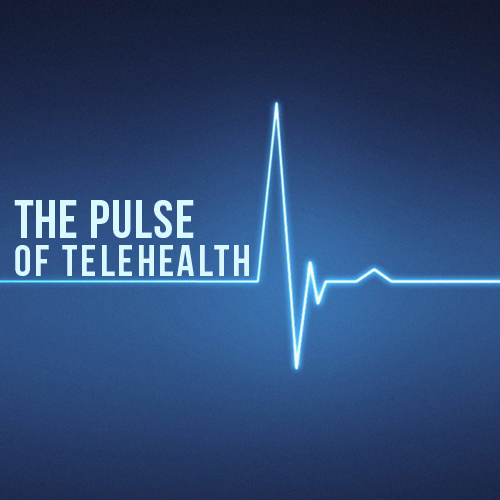 Telecardiology can save time, money, and lives with the simple click of a few buttons. 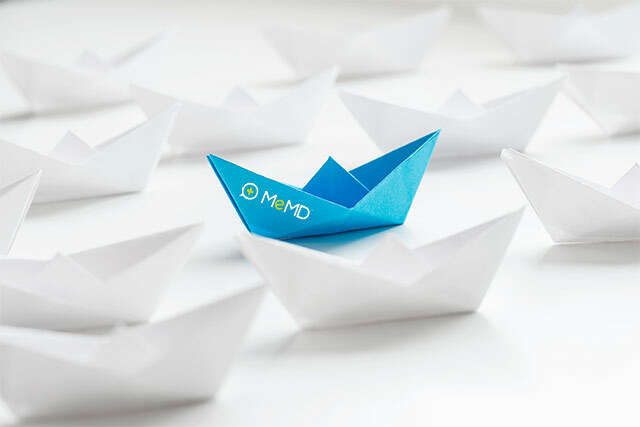 Not only is it convenient and effective, but the devices used in its application are small, mobile, and easy to use. By bringing expert ECG interpretation to primary care, both physicians and patients can benefit. After all, as cardiologists have been known to point out, ‘time equals muscle’ and the field of telehealth is definitely saving time and therefore–cardiac muscle!